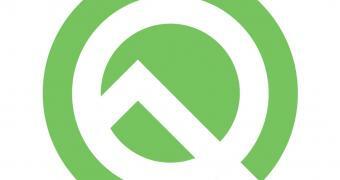 Google announced today the availability of the second beta version of the upcoming Android Q (most probably versioned 10) mobile operating system with more improvements and new features. Coming more than two weeks after the first beta release, Android Q beta 2 is here today to with an updated SDK (Software Development Kit) for application developers, the usual bug fixes and optimizations, as well as a bunch of new features for early adopters and bleeding-edge users to test drive on their devices. It also includes the security patches for April 2019.